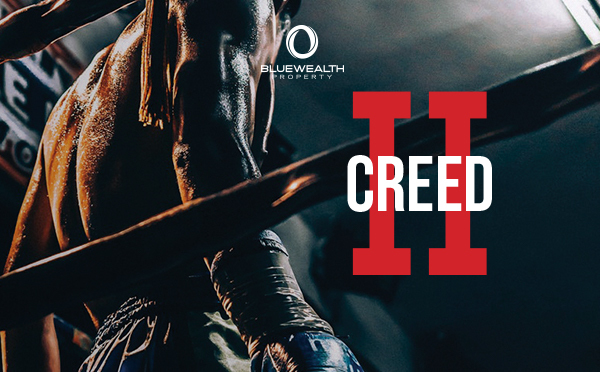 We've chosen Creed II, a movie written by Sylvester Stallone about strength, determination and resilience. Due to premiere in Australia on the night of our Client Appreciation - you will be one of the first people to watch this exciting eighth instalment to the Rocky Balboa series. Make sure you bring a friend along, we can't wait to see you there! The movie selection could change at any time due to production timing but is highly unlikely. In this event, we will notify of the new movie.